The 1998 Grand Cherokee by Jeep boasted a hearty 5.9-liter V8 engine that delivered 245 horsepower, making it the ruler of allJeeps. The Orvis model was phased out and several new colors were added as were new airbag systems. 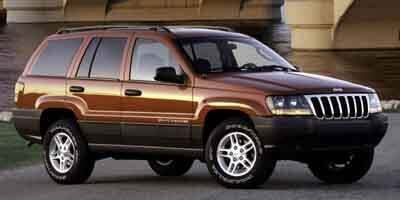 The redesigned 1999 Jeep Grand Cherokee featured only 127 parts that carried over. It got a new powertrain, transmission, suspension, braking and steering system, new 4WD and a redesigned interior and exterior. 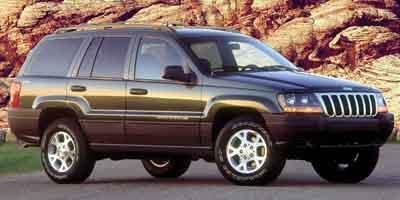 The 2000 Grand Cherokee received some minor touch-ups and a new two-wheel drive wasintroduced with a 4.7-liter V8 engine. 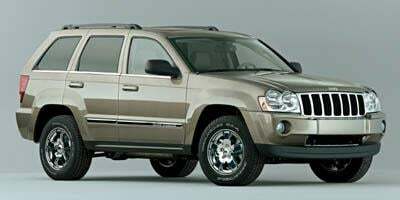 The 2001 Grand Cherokee debuted a five-speed automatic transmission with two overdrive modes. Front tow hooks in chrome were added with the Limited Model, and several new packages were added that offered body enhancements, different wheels and various interior options and upgrades. 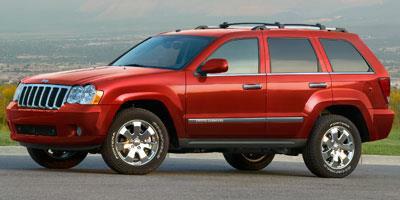 The 2001 Grand Cherokee featured three new trim levels, SE, Sportand Overland. Added options also included side curtain airbags, tire-pressure monitoring system and automated windshield wipers. Minor changes were made for the 2002 version. In 2003, Jeep improved the handling, adding reduced-pressure shocks, and discontinued the Sport and Special Edition trim levels. 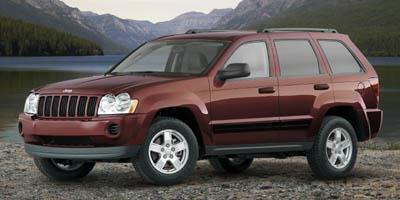 In 2004, the Grand Cherokee came standard with a DVD player and GPS system. The 2005 Grand Cherokee was entirely redesigned with a new four-wheel-drive system, independent suspension and three different engines to choose from, as well as a new body and interior style. 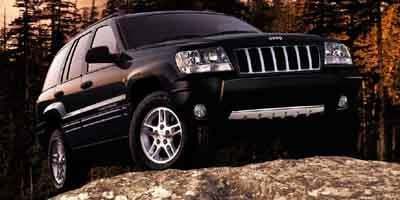 In 2006, Jeep added the Overland Trim with a larger 5.7-liter V8 engine. Jeep also added the Quadra-Trac II for the Laredo trim. Jeep only made a few alterations for 2007, adding a diesel engine for buyers and making improvements to safety equipment. In 2008, Jeep redesigned its 4.7-liter V8, making it more powerful and capable of delivering 305 horsepower. They also added some new interior features, offering HID headlights, a rear entertainment center and technology upgrades like start assist and hill descent. A diesel V6 engine was made available for the popular Laredo model. 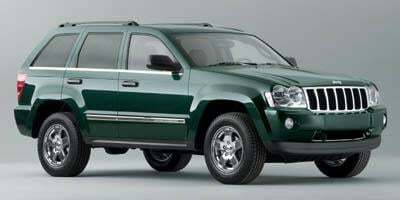 The 2009 model added Quadra-Trac II technology and boasted better gas mileage. It was outfitted with an iPod integrated GPS system and a new trip computer. In 2010, Jeep discontinued the Overland trim level and made a few minor adjustments to upgradeable options. 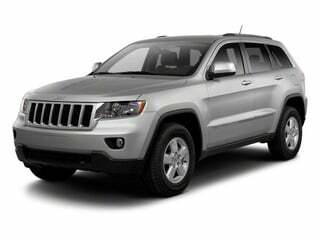 The 2011 Grand Cherokee was relatively unchanged. 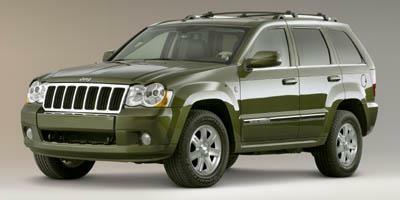 In 2012, Jeep added a few new trim levels and marked the return of the luxurious Overland Summittrim. In 2013, Jeep added the Trailhawk trim and offered a few new features for the Overland Summit trim. 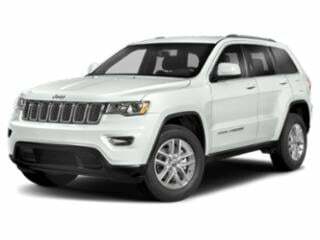 In 2014, the Grand Cherokee offered a new 3.0-liter V6 diesel engine with an eight-speed automatic. Jeep also made minor changes to the interior and added some newer technological features, too. The Grand Cherokee has cemented its status at the top of the food chain for SUVs, something that won’t change anytime soon. The Jeep Grand Cherokee has established itself as one of the most popular SUVs in history, and for a long list of reasons. 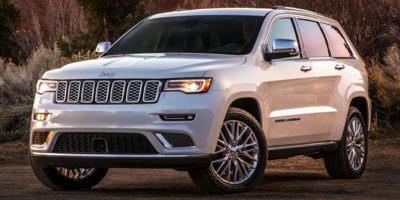 The best-selling Jeep Grand Cherokee continues to outdo its rivals as the leading midsized SUV. 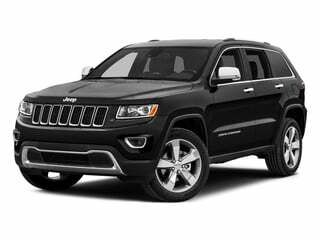 The Grand Cherokee by Jeep is a capable mid-sized SUV with a well-equipped cabin and plenty of room for upgrades. It’s an off-road hauler and a soccer mom’s best dream come true. 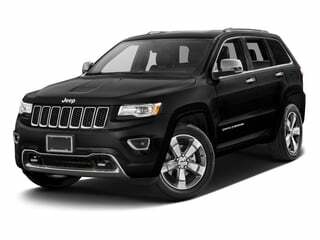 A benchmark off-road capable SUV, the 2014 Jeep Grand Cherokee is significantly redesigned and available in standard and performance-oriented SRT8 trim levels. Boasting a towing capacity of 7,000 lbs. and superior off-road capabilities, the 2013 Jeep Grand Cherokee is an ideal sport utility vehicle. A mid-size SUV with off-road capabilities, the 2012 Jeep Grand Cherokee boasts a towing capacity in excess of 7,000 lbs. while offering seating for seven. The 2011 Jeep Grand Cherokee has been completely redesigned with new looks, capability and craftsmanship inside and out. A ruggedly capable yet well appointed SUV, the 2010 Jeep Grand Cherokee seats up to five passengers and slots below the Commander in size. 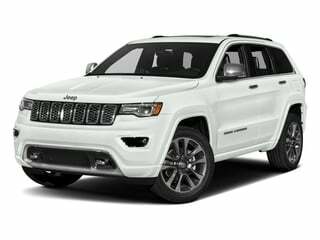 For a midsize five-passenger SUV, the Jeep Grand Cherokee offers a powerful array of engines and plenty of options, making it a perennial favorite. A midsize SUV, the 2008 Jeep Grand Cherokee is available with 5 different engines include a 3.0L turbodiesel V6 which allows for a driving range of up to 450 highway miles. The 2007 Jeep Grand Cherokee is a comfortable SUV that is tough enough for off-road duty, and adds two new engine choices for 2007; a 3.0 turbodiesel and a Flex Fuel capable 4.7L V8. A five-passenger SUV, the 2006 Jeep Grand Cherokee is offered in four trims ranging from the base Laredo up through to the wildly powerful SRT8. 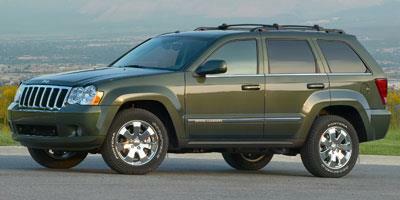 A mid-size SUV, the 2005 Jeep Grand Cherokee seats five passengers and is available with 2WD or 4WD. 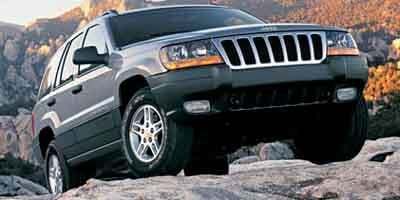 A mid-size SUV with seating for five, the 2004 Jeep Grand Cherokee has received a styling update to the front end. The 2003 Jeep Grand Cherokee is a five-passenger mid-size SUV that is well-equipped on the inside and ruggedly capable on the outside. The 2002 Jeep Grand Cherokee is a mid-size five-passenger SUV that utilizes its off-road pedigree and is quite capable on and off the trail. A well-equipped mid-size SUV, the 2001 Jeep Grand Cherokee seats five passengers and is fitted with a long list of standard features including cruise control and a CD player. The 2000 Jeep Cherokee is a mid-size, five-passenger SUV that mixes a well-equipped interior space with a rugged and tough yet stylish exterior.